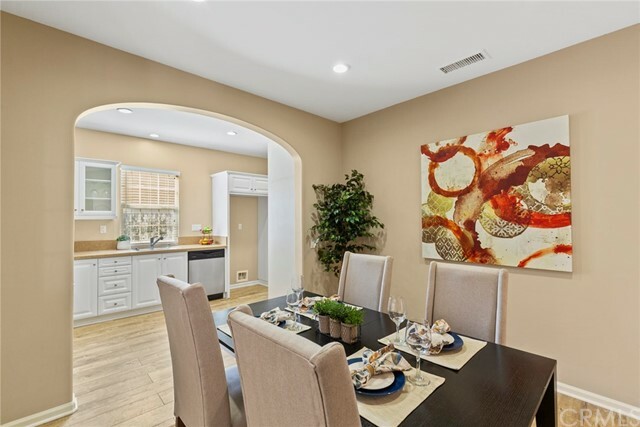 One of only a handful of detached homes in Irvine in it's price point! 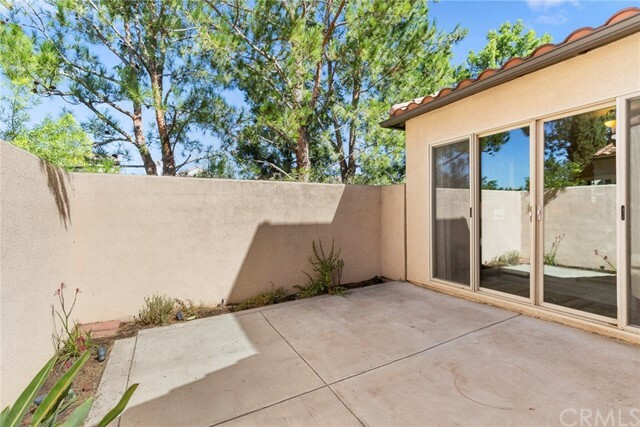 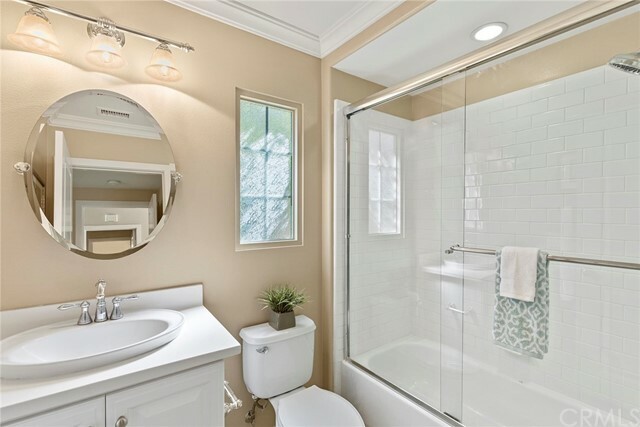 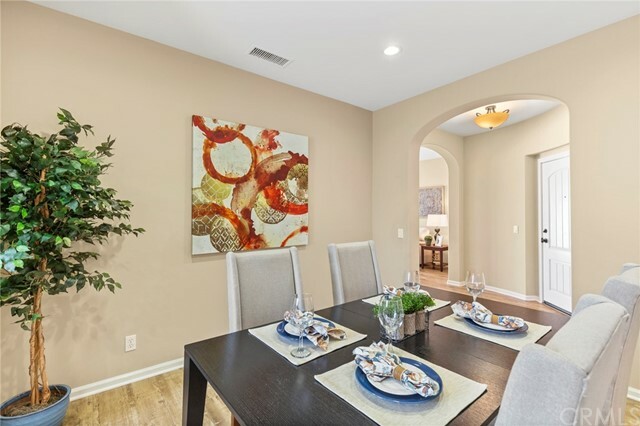 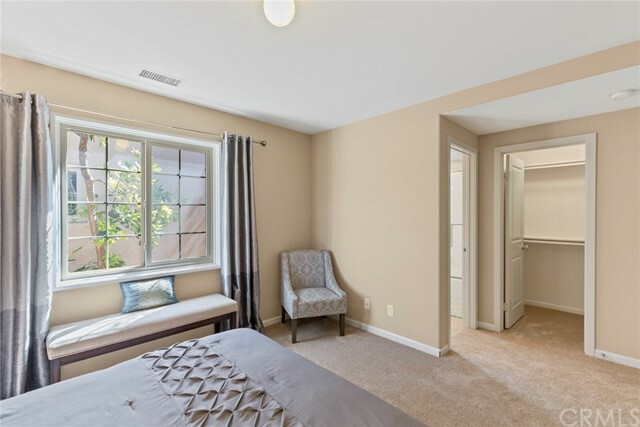 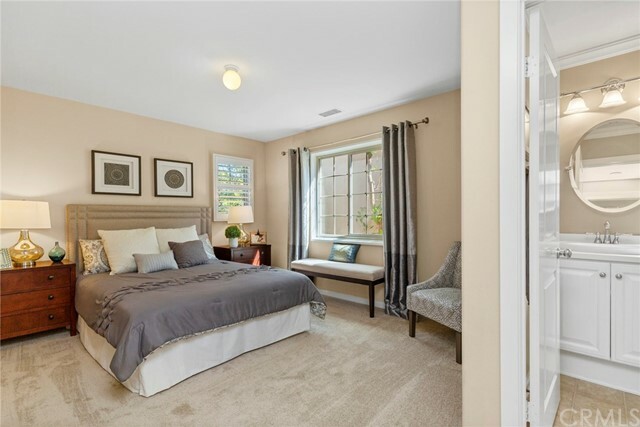 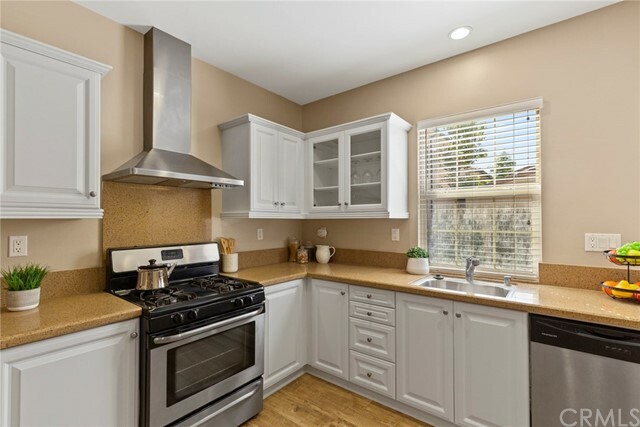 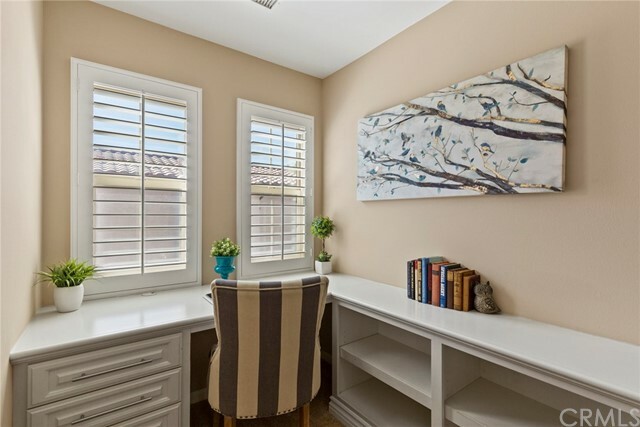 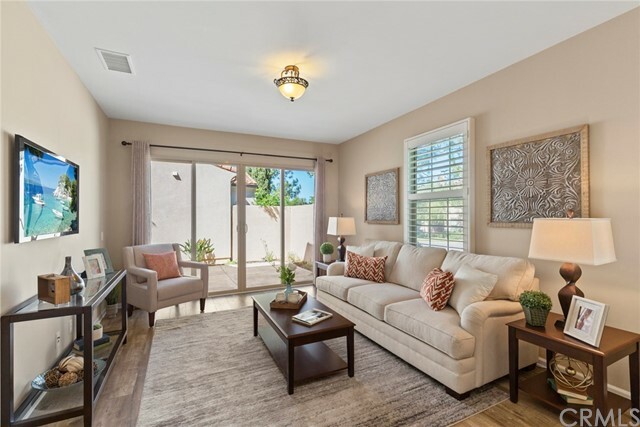 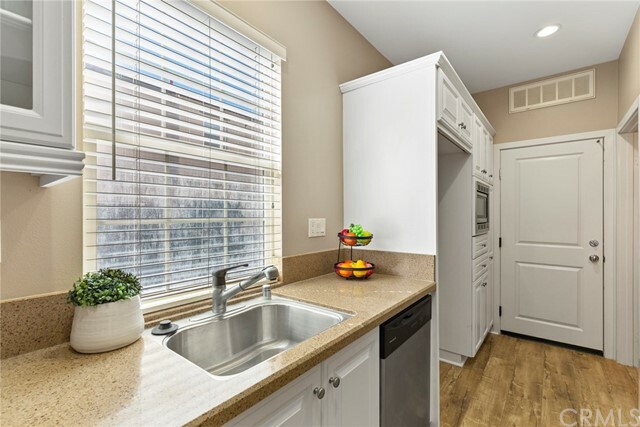 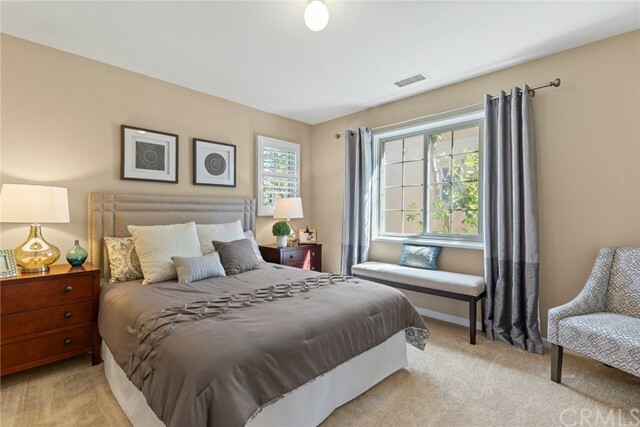 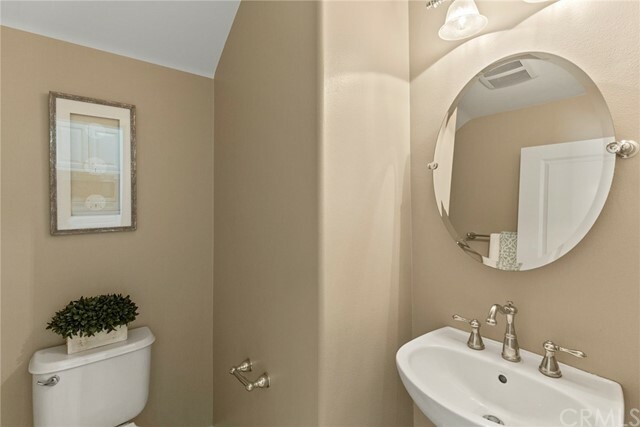 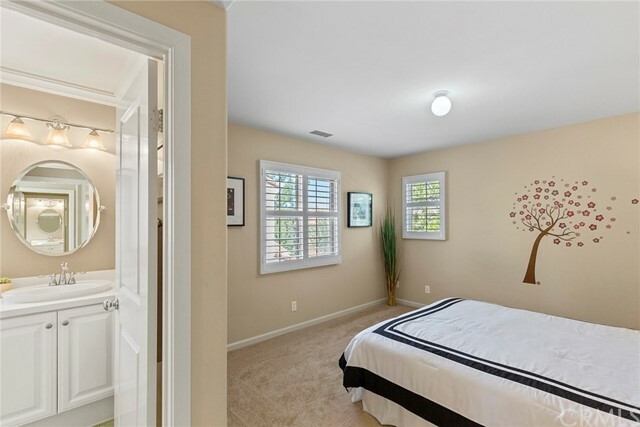 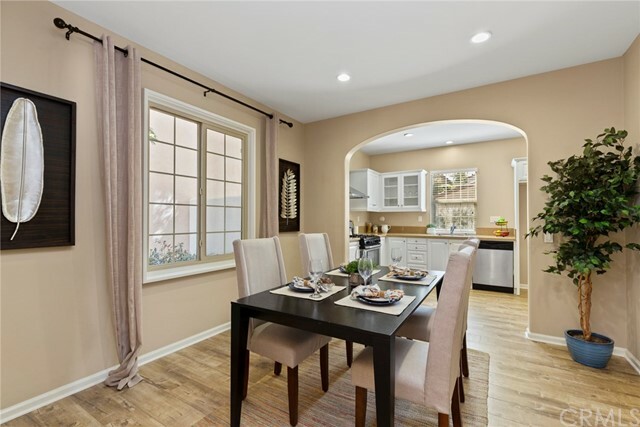 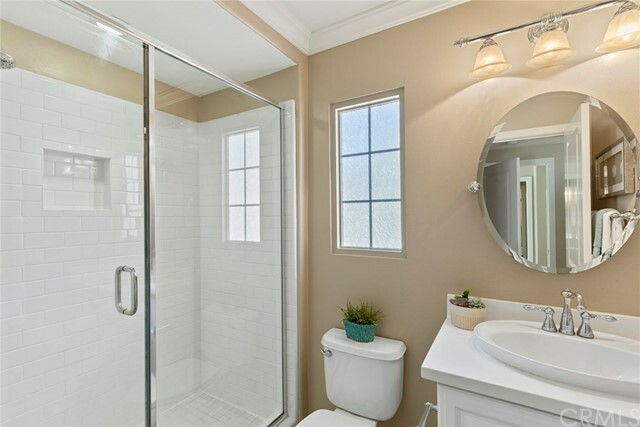 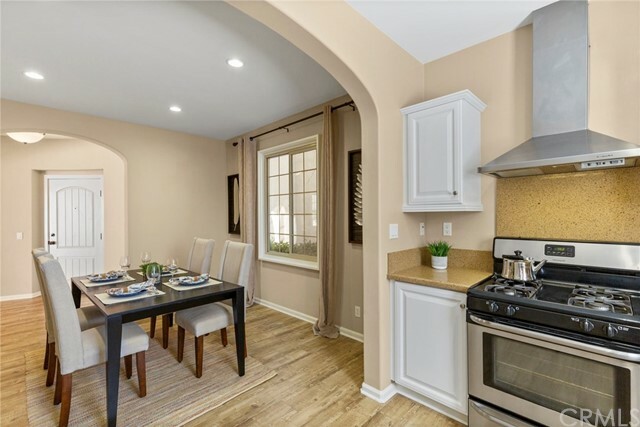 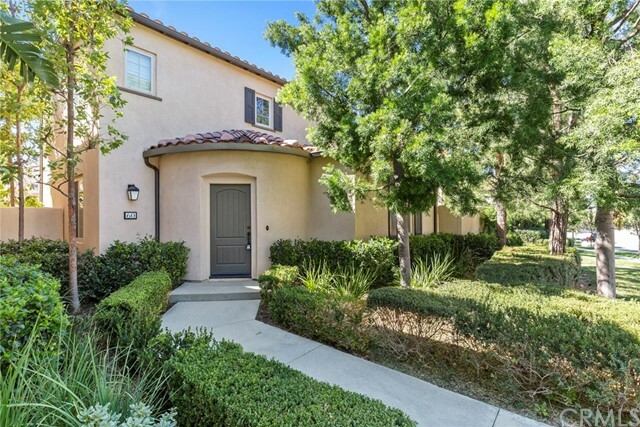 Located in the very desirable community of Portola Springs is this recently upgraded detached condo features 2 large upstairs master suites, 2.5 bathrooms, 1,300 square feet, BRAND NEW laminate flooring, BRAND NEW carpeting, private yard and attached direct access 2 car garage. 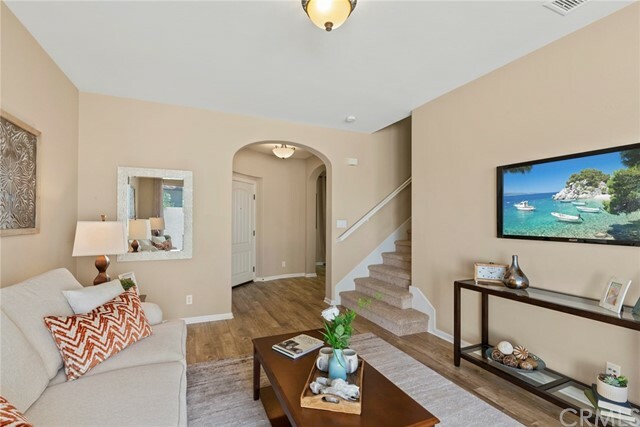 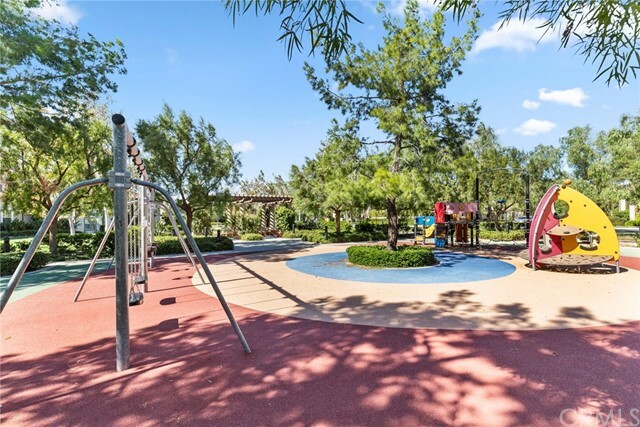 Enjoy all the wonderful amenities that this community offers. 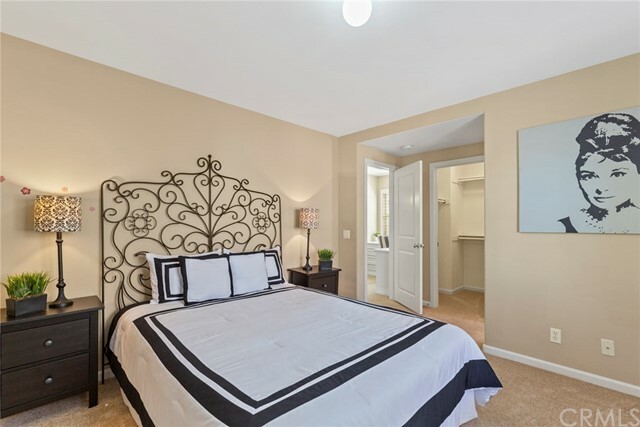 Simply a great investment or home for the first time home buyer!